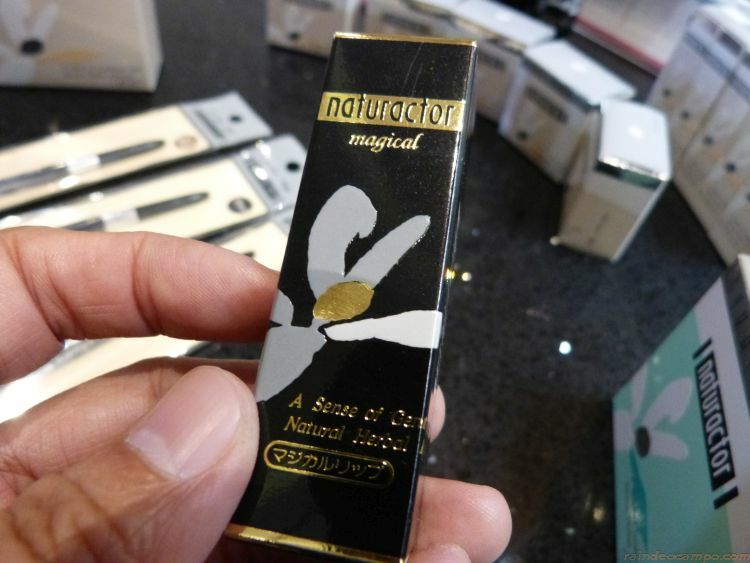 In 1983, 70 year-old global Japanese cosmetics company MEIKO COSMETICS, INC introduced their NATURACTOR all natural and botanical skin care and make up series. 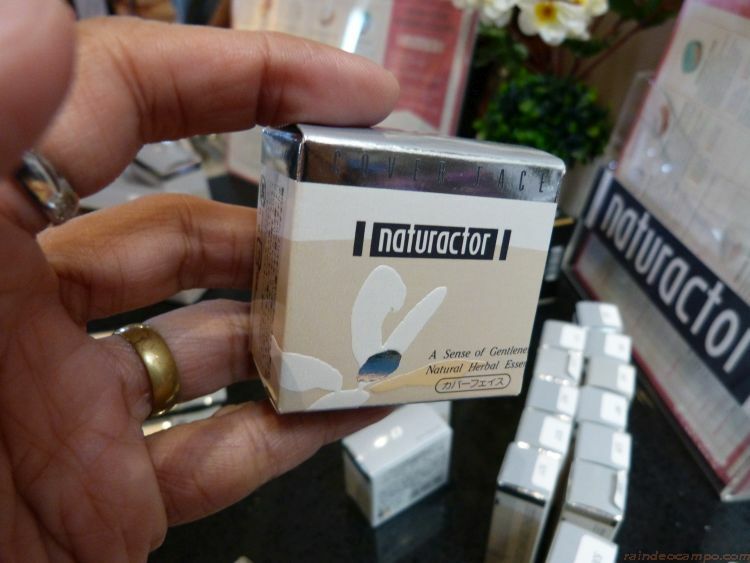 Last September 22 (Saturday), the Naturactor brand together with its new line of make up and skin cosmetics was launched here in the Philippines at the Hive Hotel in Quezon City together with Hironubu Noguchi, Manager of Matsui Global International Corporation – the international distribution channel for the Meiko Cosmetics brand. 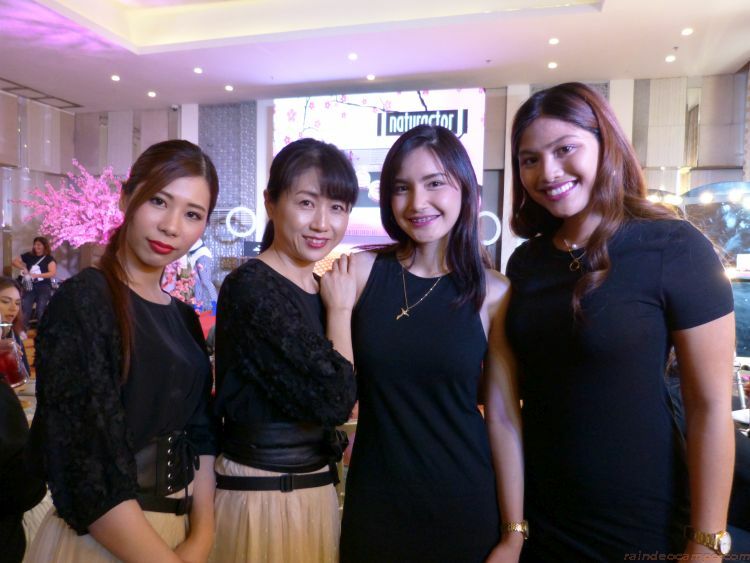 Noguchi came all the way from Japan to attend the launch together with some of the company’s sales, marketing and brand experts to conduct a simple make up session using the new Naturactor product lines. 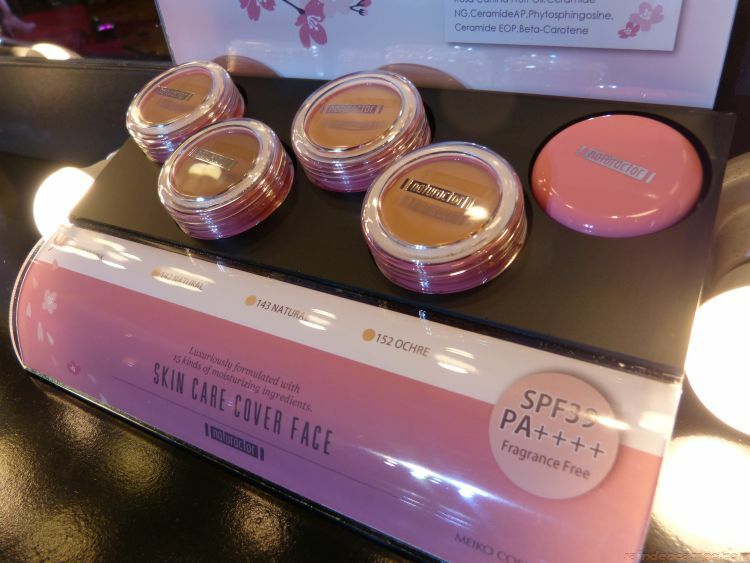 Highlighted during the event is the new NATURACTOR SKIN CARE COVER FACE – a fragrance-free emulsion foundation with full coverage and semi-matte finish. It contains 15 kinds of beauty ingredients which includes Ascorbyl Tetraisopalmitate – a Vitamin C derivative that helps care for UV ray damaged skin. This product comes in four variants: Pink (131), Natural (143), Natural (142) and Ochre (152). 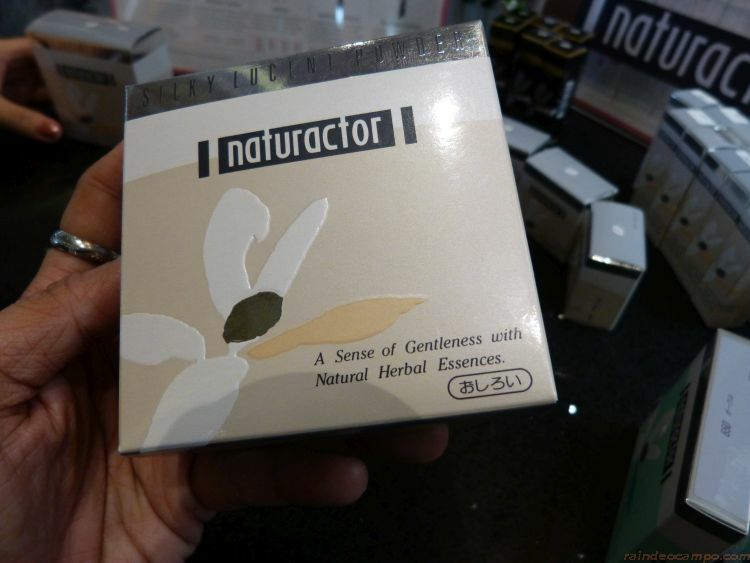 For the morena skin type, Naturactor brand experts recommends the 152. 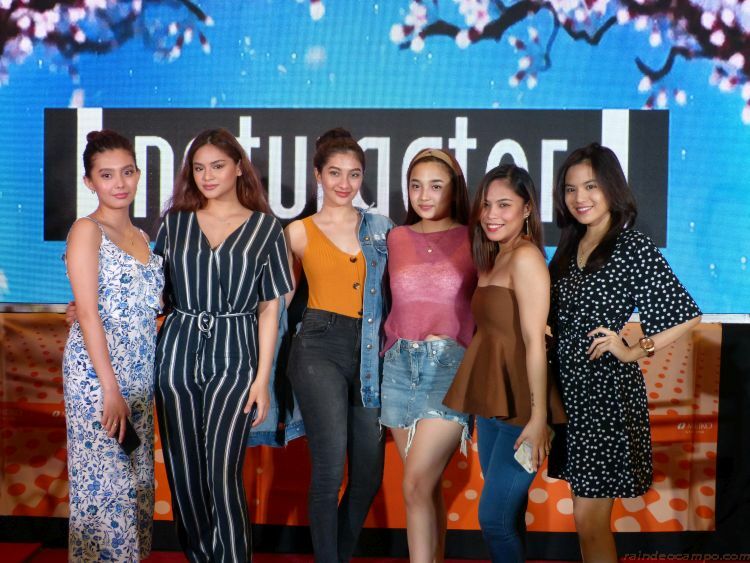 Aside from the Naturactor Skin Care Cover Face, the event also showcased the other product lines under the Naturactor brand. Cover Face – a long lasting creamy foundation, conceals imperfections and redness. Adds natural sheen and corrects skin tone. Powder Foundation – a powder foundation that is airly light and without stickiness. Summer Cake – A lightweight powder foundation used by a puff soaked in water. Highly resistant to water and sebum and provides medium coverage that is perfect for the summer. Silky Lucent Powder – a silky loose powder creates sheer, beautiful finish. Pressed Powder – prevents sebum shininess on T-zone, helps hide imperfections and pores. Meiko Cosmetics brand products were also showcased at the venue like: MC Liquid Foundation, MC Loose Powder, MC Eye Color Palette, MC BB Cream, MC UV Control, MC Lip Gloss and MC Creamy Lipstick. 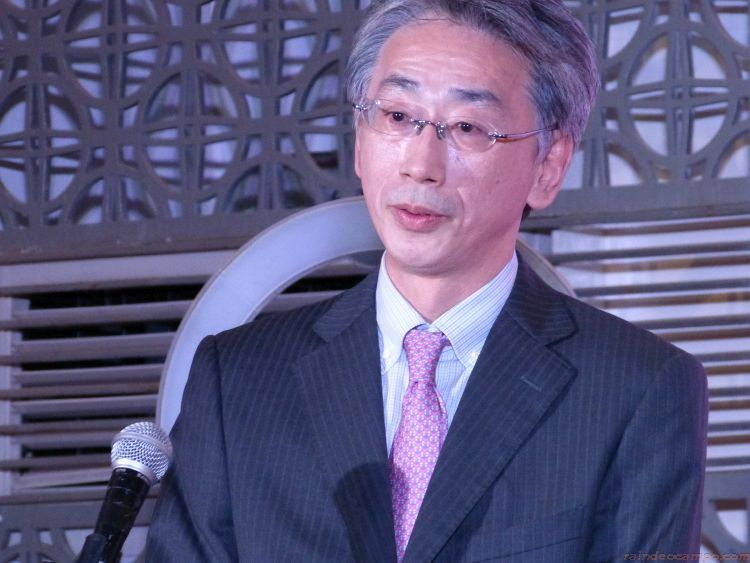 For Mr. Nogochi’s counterparts here in the Philippines we had Androlous Trinidad, Matsui’s Sales and Marketing Manager and the company’s President Ms. Jay Tee Dizon. 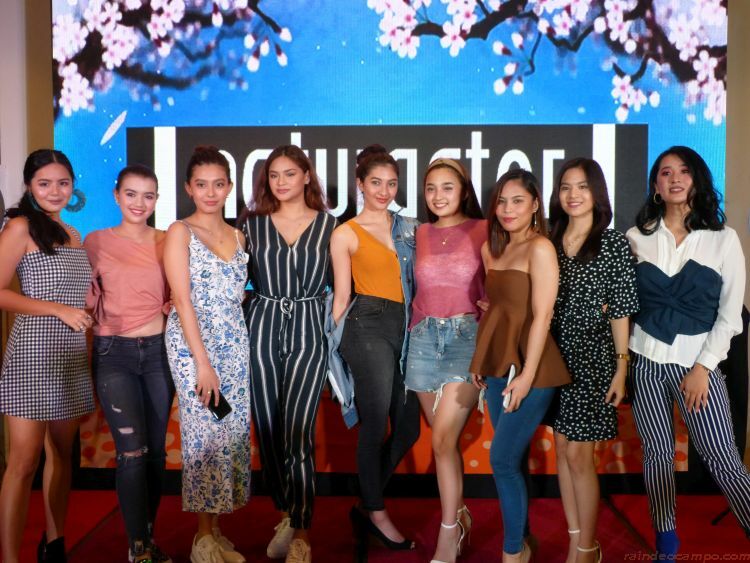 Also present during the launch are some of the country’s brightest and young female celebrities like Linsday De Vera, Analyn Barro, Ayeesha Cervantes, Jenzel Angeles, Nene Tamayo, Chx Alcala, Say Alonzo, Hanah Precillas and many others. The event was hosted by GMA Artist Center’s Marika Sasaki who translated most of the conversation as well as during the Q & A with the Japanese delegation. 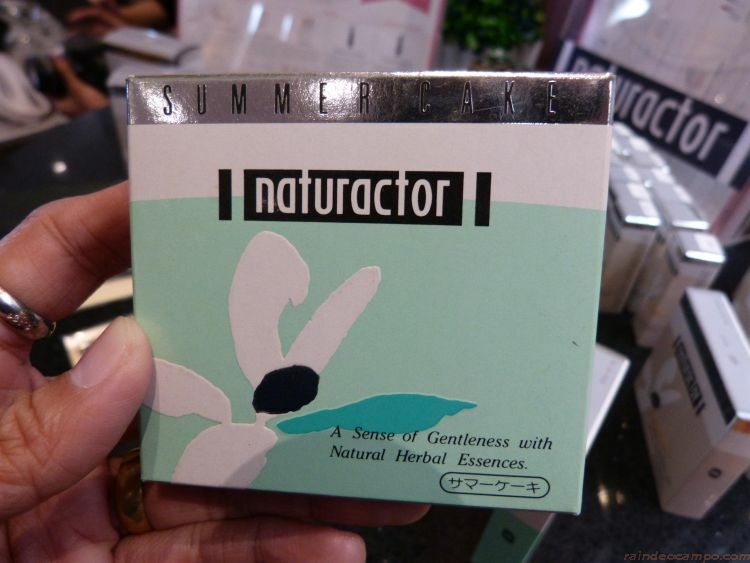 The MC and Naturactor brands are available in leading department stores and beauty shops in the Philippines.